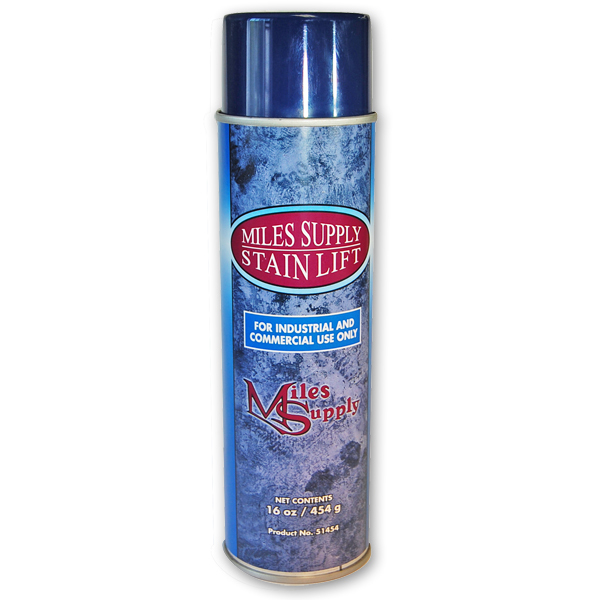 Otherwise known as “dry white powder”, this multipurpose aerosol stone cleaner is specially formulated for stone for removing deep oil and grease stains. 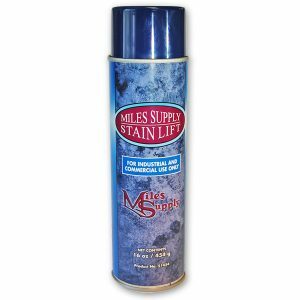 Miles Stain Lift is available individually in the 15 oz. aerosol cans or 12 cans per case. Always follow the directions and safety precautions before using.